Nancy Schleich LISW-S is in private practice with 40 years experience treating adults individually, in couples, and in groups. 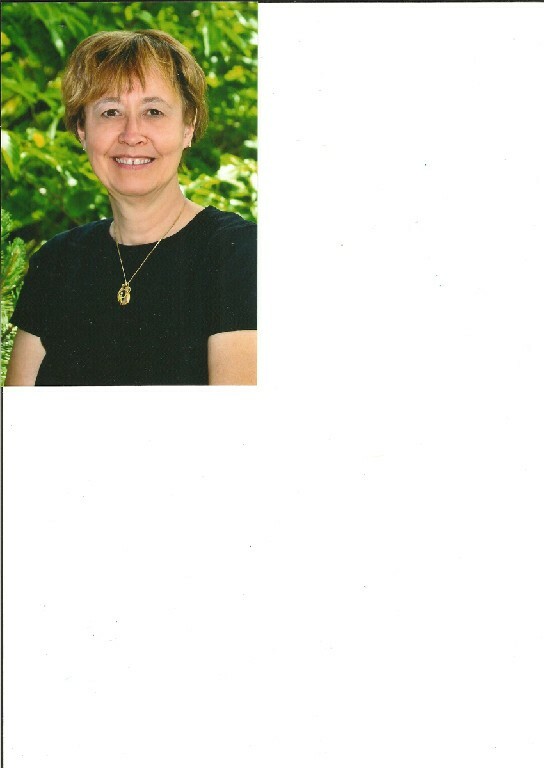 She has a BA in Psychology from Hanover College (1972) and a MSW from Indiana University (1978); additionally she has received many years of post-graduate clinical training in Gestalt Psychotherapy, character disorders such as borderline, narcissism, and passive-aggressive, and she holds a certificate in Psychoanalytic Psychotherapy from the Cincinnati Psychoanalytic Institute. She incorporates a focus on attentional and learning issues into her work. She is licensed by the state to diagnose and treat mental disorders. Nancy is known for her warmth, her sense of humor, her directness, and her therapeutic clarity. She is supported in her work by her marriage to Paul (34 years) and the love of their two now-adult daughters.